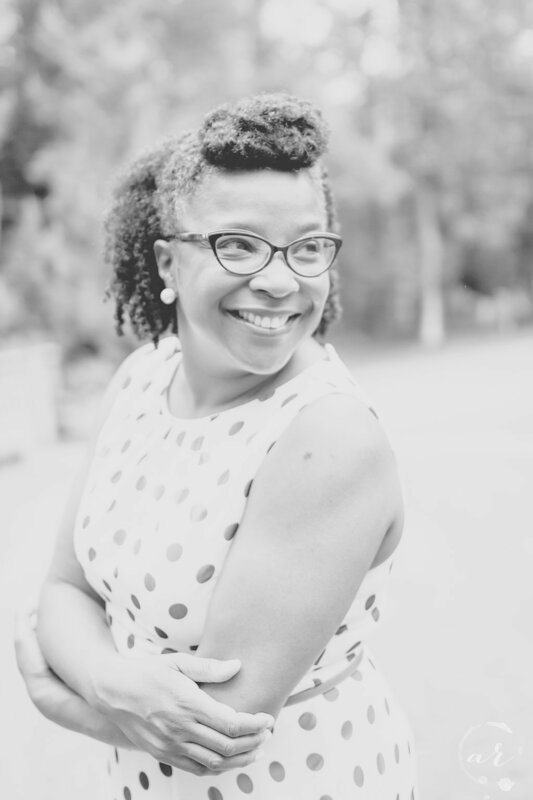 Tanya Wallace-Gobern became the Executive Director of the National Black Worker Center Project in June 2016. She brings over 20 years of experience in labor and community organizing. Tanya began her career immediately following college graduation, when she joined the Organizing Institute of the AFL-CIO. Soon after that, her desire to organize Black workers led her to work for the Amalgamated Clothing and Textile Workers Union (ACTWU — a predecessor union of Unite HERE) and move to the Southeast to help on their unionization campaign in that region. Later, she created the AFL-CIO’s Historical Black College Recruitment program in order to increase the number of Blacks among union leadership and staff. For the past 10 years, Tanya has been working for the Coalition of Kaiser Permanente Unions including running their field operation. Lakisha joined the team in November 2017, bringing over 16 years of experience in executive administrative support, program logistics and office management. A native New Yorker, Lakisha began her career shortly after receiving her Bachelor’s degree in Philosophy, Politics and Law, with a minor in Sociology from SUNY Binghamton in 2000. She wore many hats and served in a number of support roles over a 10-year span at Circle Advisers, Inc., a boutique wealth management firm. Lakisha was instrumental in contributing to insurance new business development, client retention and marketing initiatives and excelled in providing executive level support and office management. The next road in Lakisha’s career path led to multiple roles in her 4 plus year tenure in Washington, DC at the National Retail Federation, the largest trade organization for retailers. 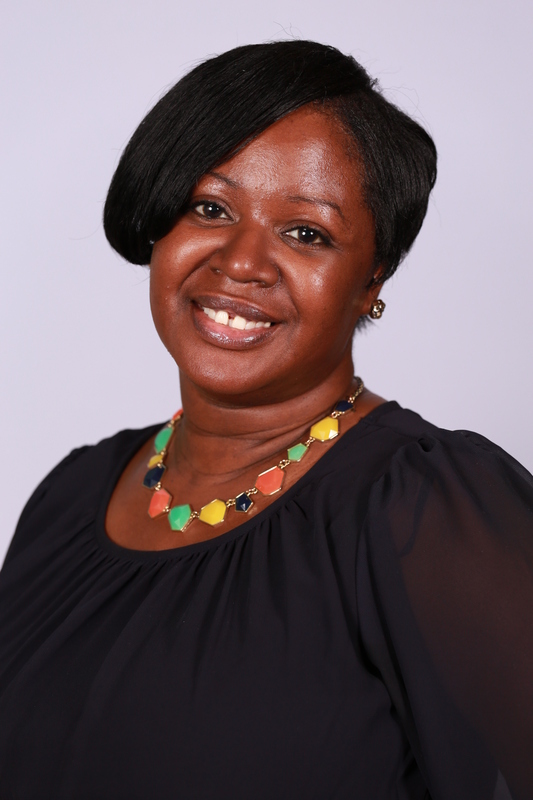 At NRF, Lakisha was responsible for managing, coordinating and helping to develop, plan and execute programs, executive council meetings and special events at NRF Conferences. Of her accomplishments, Lakisha’s implementation of improvements increased attendee participation and satisfaction at existing programs and played a key role in the first-year success of a mentoring program at a major NRF Event.